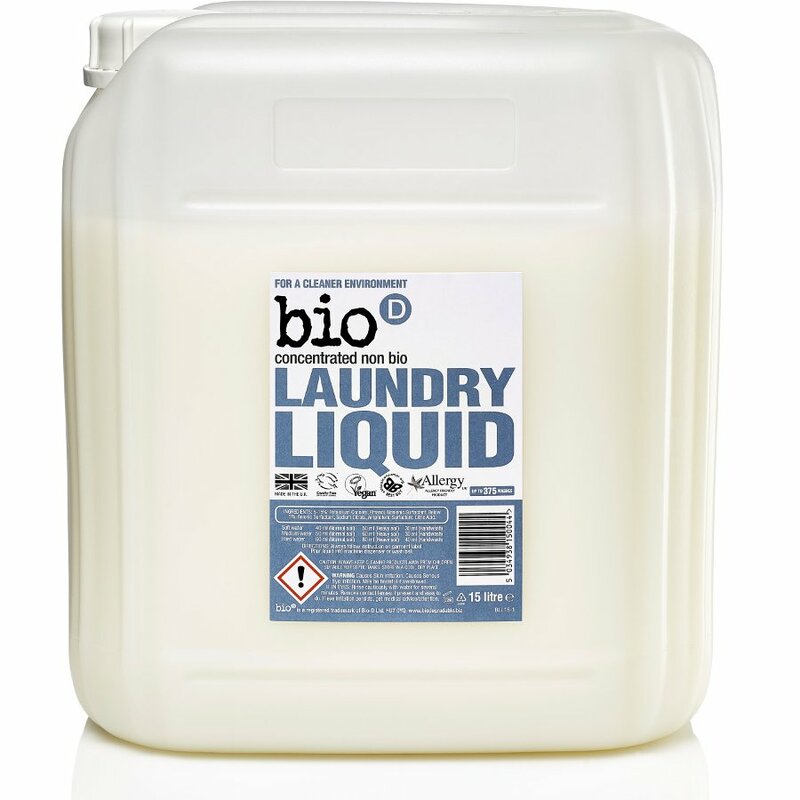 Bio D Concentrated Laundry Liquid is an effective natural cleaning product and is specially formulated for sensitive skin. Bio D's high quality eco-friendly cleaning products are formulated to have minimum impact on the environment both in their manufacture and use. No Bio D products are tested on animals. 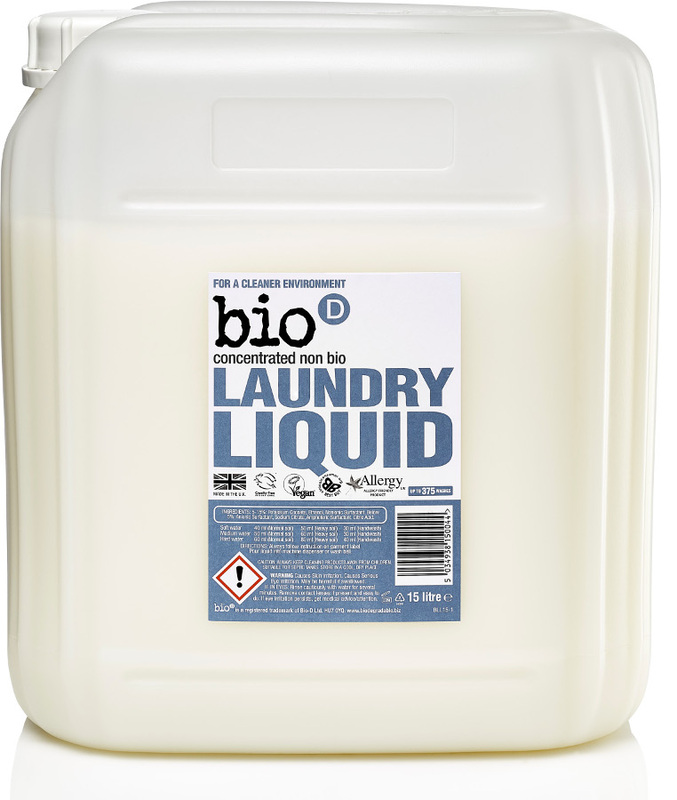 There are currently no questions to display about Bio D Concentrated Non-Bio Laundry Liquid - 15L - 375 Washes.